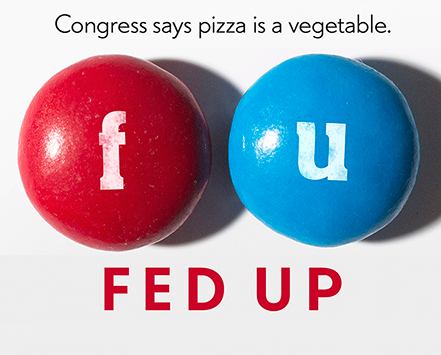 A few weeks ago, I was invited to a special preview screening of Fed Up, the new food documentary at the Harvard School of Public Health. The screening was followed by a short panel Q&A with film producer Laurie David, ChopChop Magazine founder Sally Sampson and Dr. Eric Rimm, nutrition epidemiologist at HSPH. I urged my friend Elias to share his thoughts on some recent frustrations about eating healthfully. We had a gritty discussion about eating FOOD again. 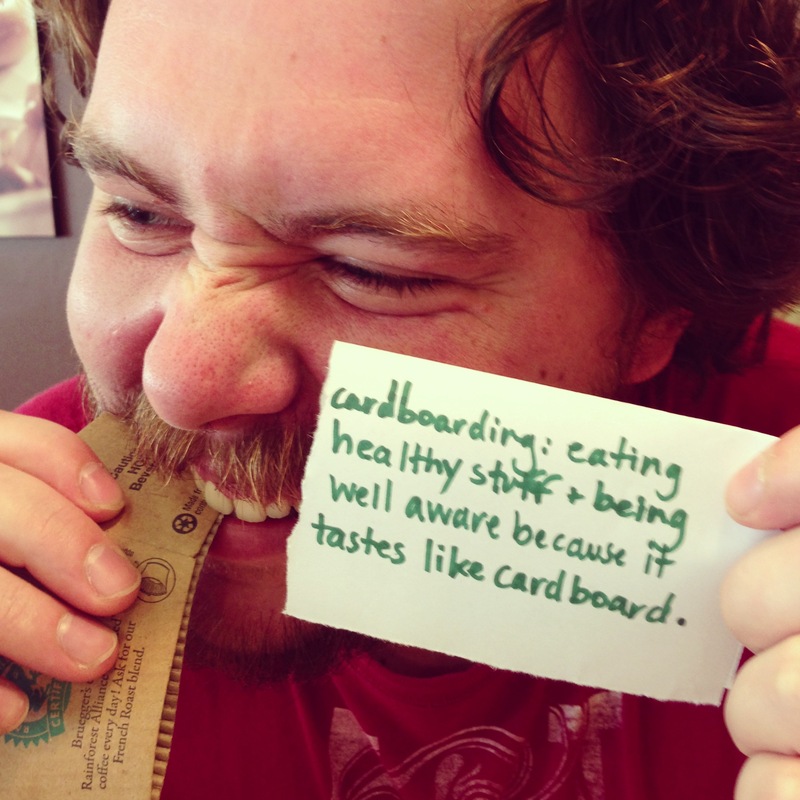 I have always considered myself to be generally health conscious. I have some bad habits, but my good ones balance them out. Luckily, my body tends to agree with me. This system of checks and balances with a dash of chance has gotten me through life without any serious issues that can be traced back to my lifestyle choices. However, I am turning 29 in a couple weeks and I feel my luck is running out. My father had trouble staying fit around my age. He has only recently gotten back on track by making significant changes to his diet and activity levels. I want to start now. This week, I began tracking my food consumption and activity level with an app that my father and sister use to assist them in their pursuit of a sustained healthy lifestyle. I have been surprised about how quickly I have adopted it and look forward to the challenge of making it a part of my daily life. I am usually quite a skeptical fellow when it comes to changing my lifestyle. Naturally in the process of eating it all up, I found a few bones I have to pick with all of this “healthy” stuff. I will start with my Number 1 problem: Numbers. I know it will get better. I have taken the first step by becoming aware of the numbers. I know I will eventually start to see the patterns. Even though I see them on every package I peel back to eat something, I have never really needed to know anything about these poly-mono-saturated-globulites before I started tracking my food consumption. Suddenly, I feel as if I am sitting in a high schooler’s desk failing a biology midterm, when I was just trying to make my life better. Yesterday while rushing to work, I caught myself in the precarious setting of a pizza shop trying to translate menu items into nutrition facts. My app was right there to tell me that it was the worst meal I have had since I started tracking. I know there is a big step missing there. This morning, I, wanting to make up for my horrible consumption yesterday, concocted another joyful mixture of fruits and veggies in my wonderful and new tradition of My Morning Smoothie. My smoothie is very important to me because it was the first thing I saw as a portal to good health. I can pack in fruits, nutrients, and a even few veggies into one quick and easy, just-about-to-run-out-the-door meal. I have gotten very good at making a wide variety of smoothies over the past seven months. My bowels sing the praises of the increase in fiber and starting my day with a liquid meal kickstarted my day’s hydration. As you can deduce from what I have said so far, I haven’t had one all week and I was very excited to receive all the praise bound to be coming at me from my app once I logged all of the ingredients. Halfway through humming through my purple solution, just as the level was getting well below the picture on my glass of Spock saying “Live Long and Prosper” (yes, I have gone that far with my love for my smoothie); my app shows me that I am already creeping over my limit for sugar today. What’s worse is that I could stop now, waste the smoothie, and not make that red number get bigger. There is not a lot that I have learned so far by using this app, but one thing is abundantly clear: I eat too much sugar. I thought that abstaining from soda would get me off the hook. It appears that story was too sweet to be true. Nearly in tears over the betrayal coming from that slosh in Spock’s vessel, I texted Tara with a screenshot of the ingredients and nutrition facts. She identified the 2 cups of pulp-packed orange juice as the main culprit. I have added the extra pulp OJ to reach that perfect fluffy smoothie texture you usually only get with ice cream smoothies (the pulp teams up with the nearly green and frozen banana I put in there). Once the dust settled and I stopped thinking this was another earthy-crunchy conspiracy to drain all the joy from food, something became very clear. We discovered that I had begun eating numbers and stopped eating food. Despite my stress-fully revealing experience this morning, I look forward to the makeup blending that will be happening tomorrow morning. By Tara’s recommendation, I am going back to using coconut milk as the primary liquid ingredient. After we talked about how the orange in the juice is not the problem (the problem is the sugar manufacturers add to make it marketable to Americans), I had the idea of adding a fresh orange to the smoothie. I am also going to go for a bike ride to make up for my sugary transgressions. Most importantly, I am going to be looking out for moments when the numbers about my food count more than the infinite rewards I will reap from a healthy lifestyle. By Elias Bouquillon, guest blogger and Tara’s friend that will eat fruit & not drink it from now on.